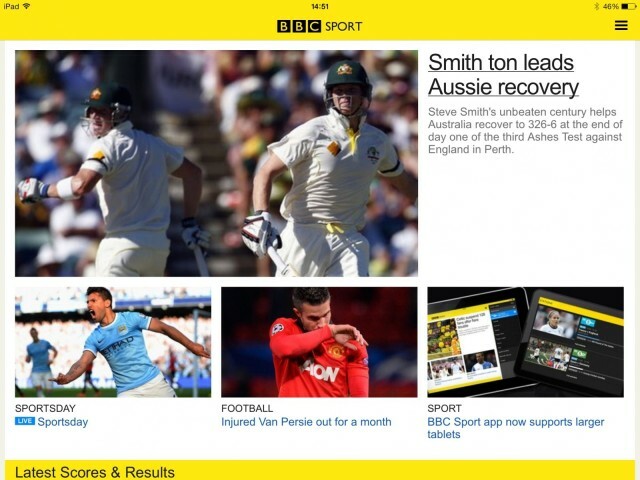 The BBC has updated its official BBC Sport app, introducing support for the iPad and Android-powered tablets. The new release also makes usability and stability improvements, and allows those on Android to listen to live radio — including Premier League commentaries. 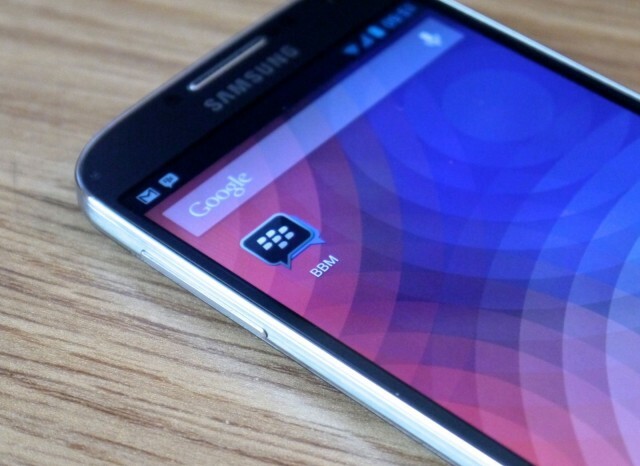 BlackBerry has finally provided us with launch dates for its new BBM apps for Android and iOS. Just as we expected, the popular messaging service will reach Google Play first on Saturday, September 21 — before popping up in the App Store just a day later on Sunday, September 22. 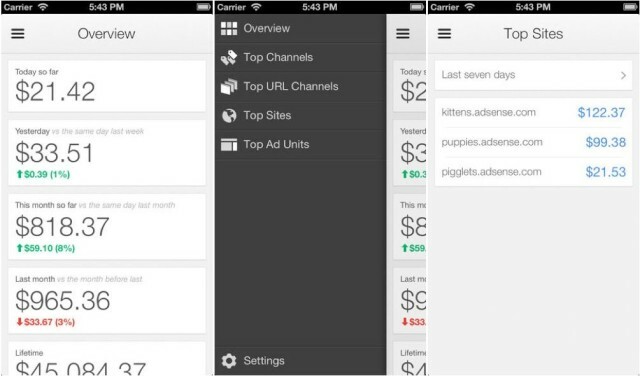 Google has released an official AdSense app for Android and iOS, allowing AdSense users to keep track of their earnings on the go. You can keep an eye on your latest earnings for the day, see what you earned yesterday, and view your earnings for the month so far — plus lots more. UPDATE: There are some screenshots of BBM for Android at the bottom of this post. By now you’re probably already aware that BlackBerry Messenger is coming to Android and iOS this summer, but BlackBerry has been pretty quiet about its release since it was announced. We don’t know exactly when the app will arrive — though we do know it’ll be by the end of September. But the Canadian company has now begun making the BBM beta for other platforms available via the BlackBerry Beta Zone. 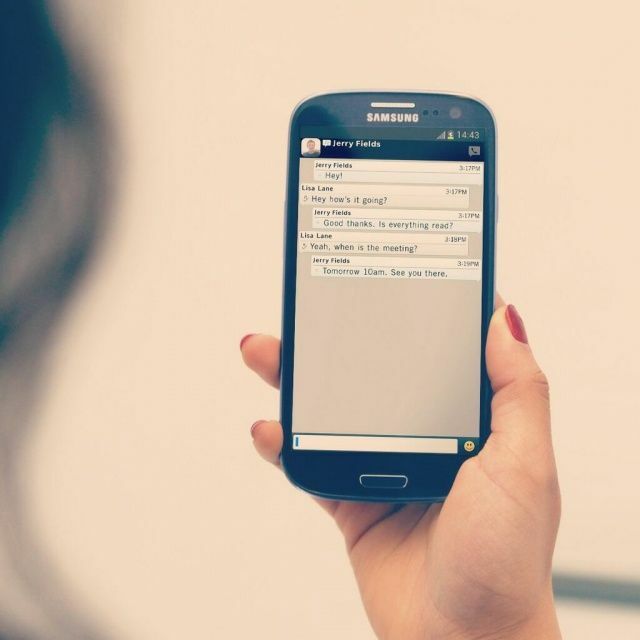 We had expected BlackBerry Messenger to make its debut on Android and iOS on June 27 thanks to T-Mobile U.K., but when it became apparent that the carrier’s announcement was incorrect, we started to wonder just how long BlackBerry would keep us waiting. 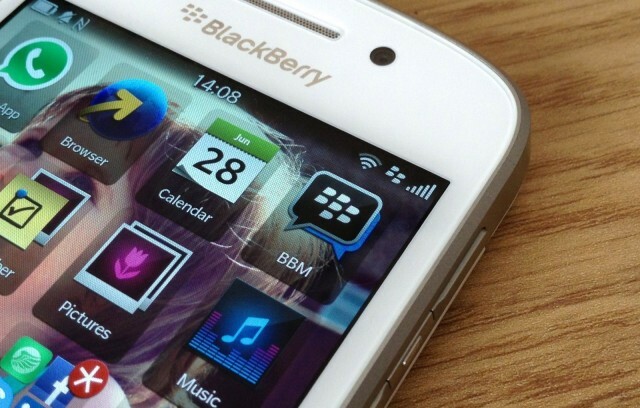 T-Mobile U.K. has confirmed that BlackBerry Messenger for Android and iOS will arrive on June 27. That means we have exactly three weeks to wait until BlackBerry’s hugely popular chat service goes cross-platform, and you can see exactly what it will look like on Android in the photo above. 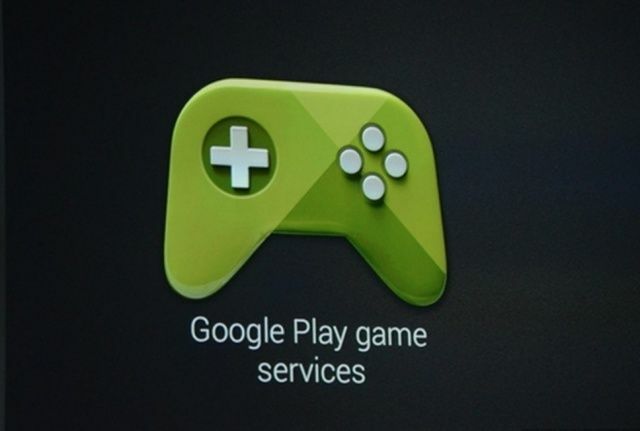 Well, we can’t say we’re too surprised with this one following this week’s leak, but it’s great to see Google Play game services has been officially confirmed at Google I/O this morning. The service will rival services like Game Center on iOS, and features will include cloud-based game syncing, online multiplayer, and more. One thing Apple has done really well over the past few years is eliminating fragmentation in its operating systems. The install base of iOS 5 is over 75%; OS X Lion is around 50%. That’s in less than a year for both operating systems. To put those numbers in perspective, consider this. 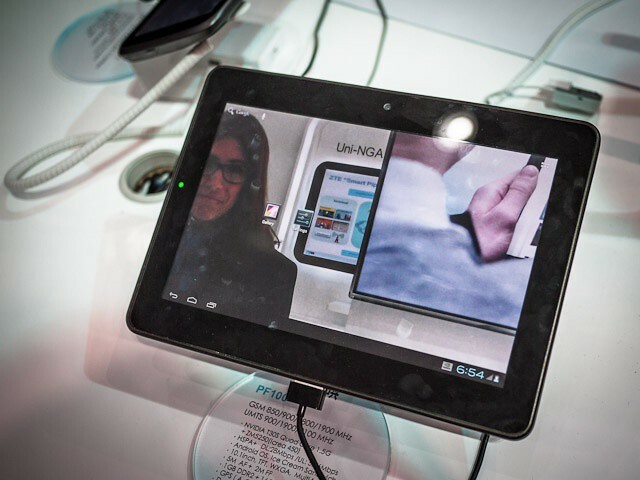 Google’s latest operating system, Ice Cream Sandwich, still runs on just 1% of all Android devices after a year, and Microsoft’s Windows 7 operating system hovers at around 50% after almost three years. Apple’s secret is simple. They charge as little as possible for their operating systems, giving it away free if they can. 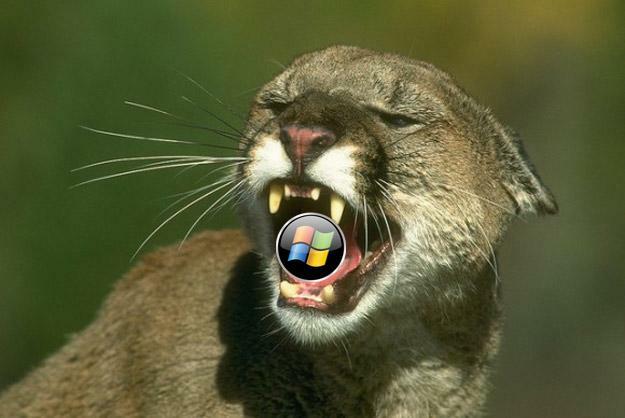 It’s a good strategy that prevents Apple from having to endlessly support older OSes. And now, Microsoft’s finally going to take a page from Apple’s book.